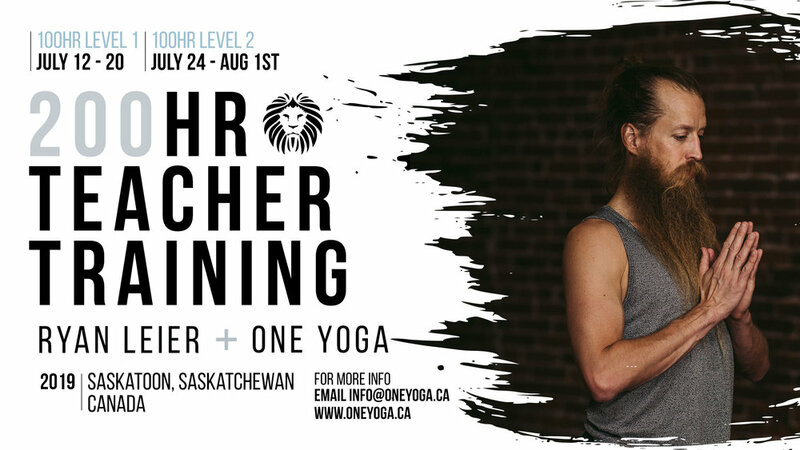 Our 200HR Yoga Teacher Training is an intensive immersion designed for those wanting to go deeper into their practice, share yoga with the world, and for those wanting to complete the One Yoga 200hrs Yoga Alliance Certified Teacher Training Program to become a registered teacher. Our program is offered over two levels. If you already have a 200HR YTT certificate you can take either level. If you do not have a 200HR YTT you must complete Level 1 before taking Level 2. Complete both levels to receive your 200HR Teacher Training Designation. Live, breath and be yoga. Deepen your personal yoga practice and integrate the yogic lifestyle into your everyday life as a powerful platform to live and teach from. You are already living yoga, now is the time to share yoga. Transform your practice and learn how to teach in a skilful and inspired way. For more information check out the information package. What to join us? begin your registraion here.